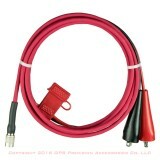 Power Cables to connect GPS and Survey Instruments to an external batteries. 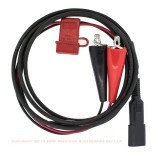 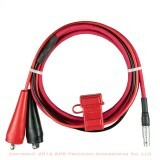 Champion TKO and V30 GPS Battery Cable with ATO Fuse and Holder and Alligator Clips. 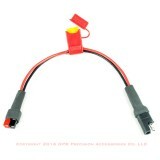 CHC i80 GPS Battery Cable with ATO Fuse and Holder and Alligator Clips. 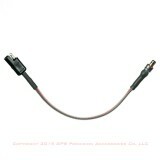 Pacific Crest A00393 SAE 2-pin to Ring Terminals. 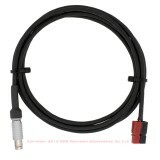 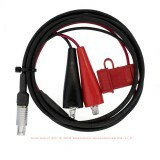 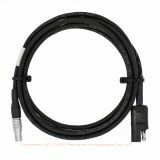 Pacific Crest A00854 PDL Base Repeater Battery cable. 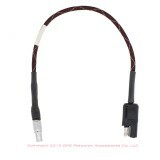 Pacific Crest A00910 PDL LPB Base Repeater Battery cable. 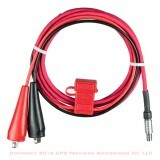 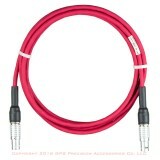 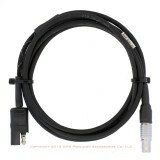 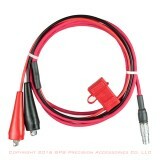 Pacific Crest A01619 Battery Cable SAE 2-pin to Alligator Clips.